This is why you are losing riders. 45 minute headway (!! 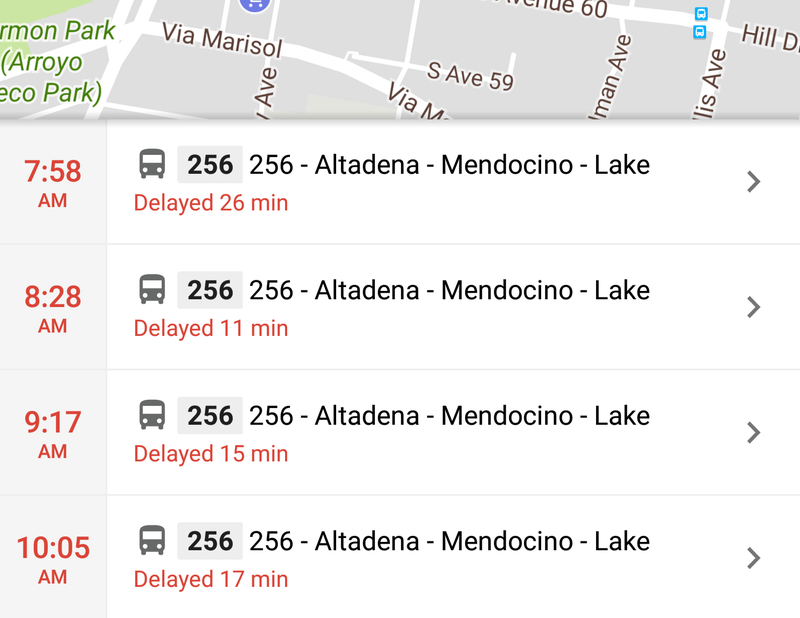 ), and your bus is still 26 minutes late (!!!). Ridership is down nearly 20 percent since 2013.